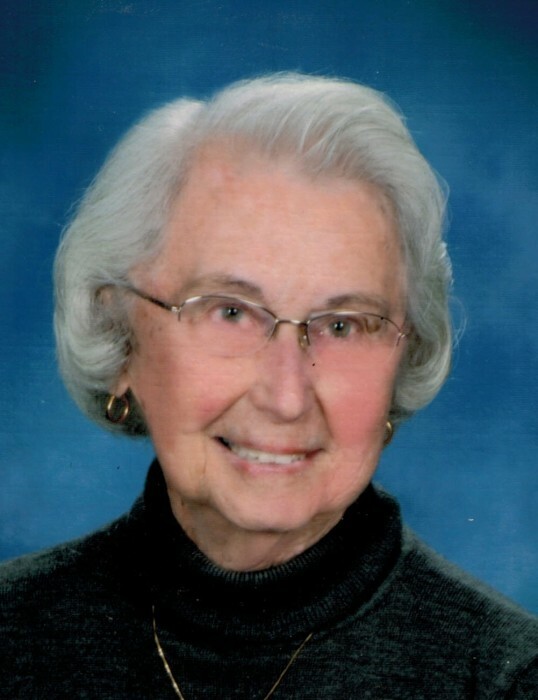 Mary W. Smith, 93, of Whitney Point passed into the arms of the Lord on Tuesday January 22, 2019. She was predeceased by her husband Elliott “Shorty” C. Smith. She is survived by two sons, Curtis J. (Marguerite Murphy) Smith, Christopher J. Kimberley) Smith; six grandchildren, many great-grandchildren and one sister-in-law, Eleanor Weidenhammer. Mary was known for her beautiful toleware. She enjoyed the Sew ‘n Sews Group at the Whitney Point United Methodist Church and was an active supporter of the Whitney Point Rotary Club. The family will receive friends at the Whitney Point United Methodist Church Saturday January 26, 2019 from 11am until service time at 12 noon. Donations in Mary’s memory can be made to the Whitney Point Rotary Scholarship Fund P.O. Box 744 Whitney Point, NY. Arrangements are in the care of James Shara.